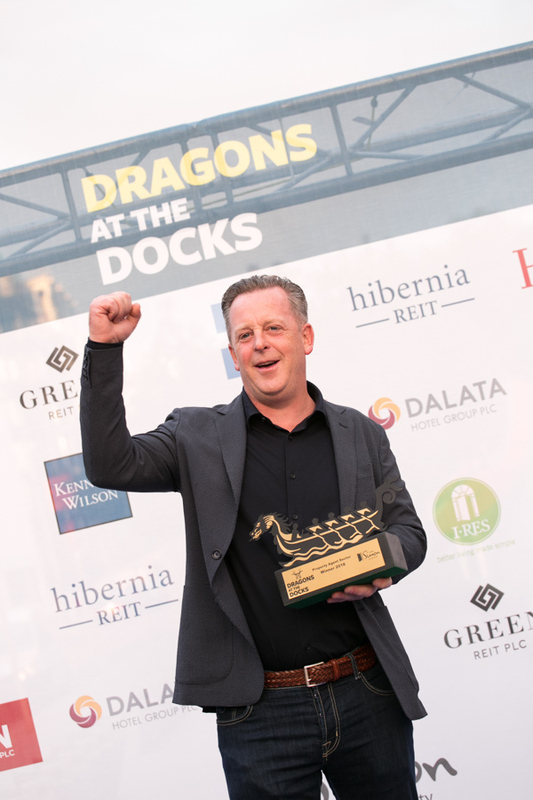 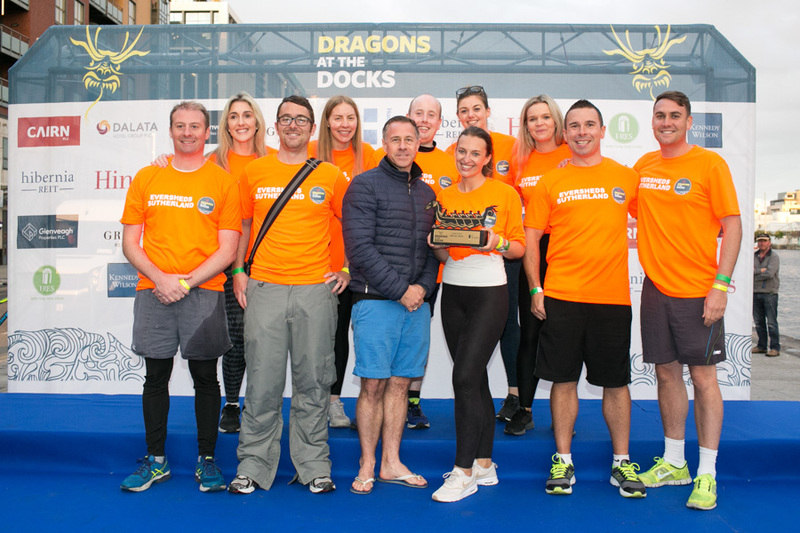 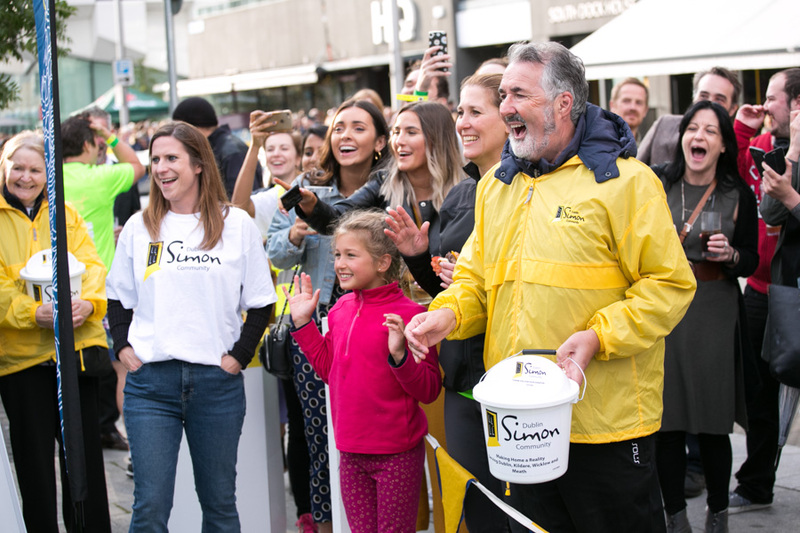 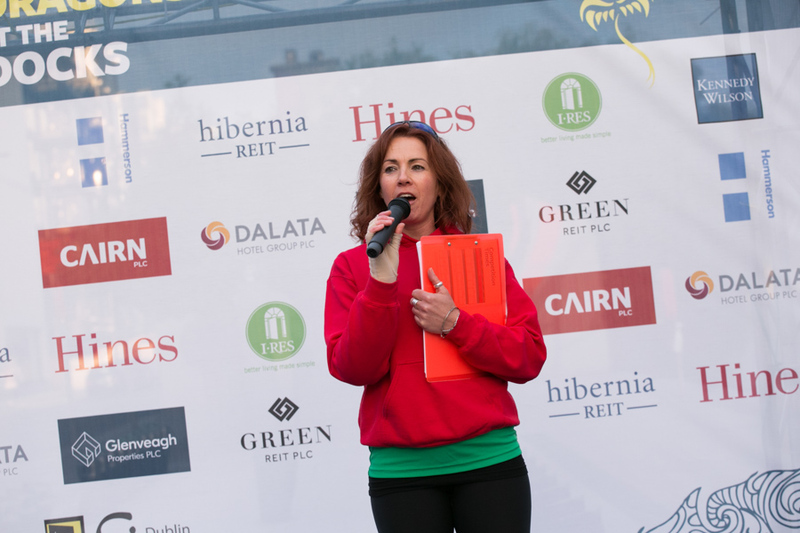 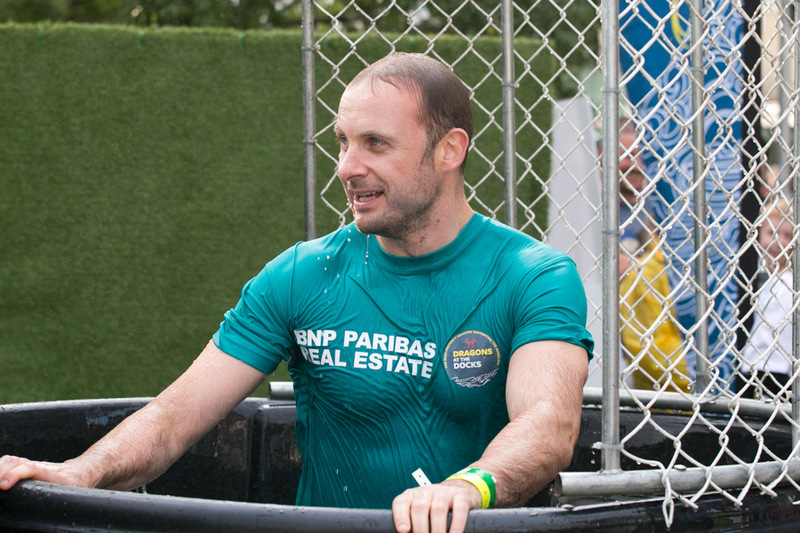 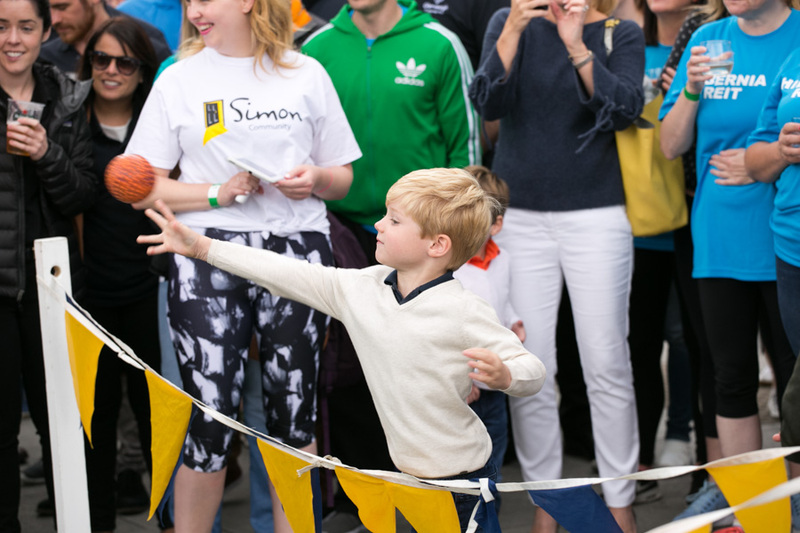 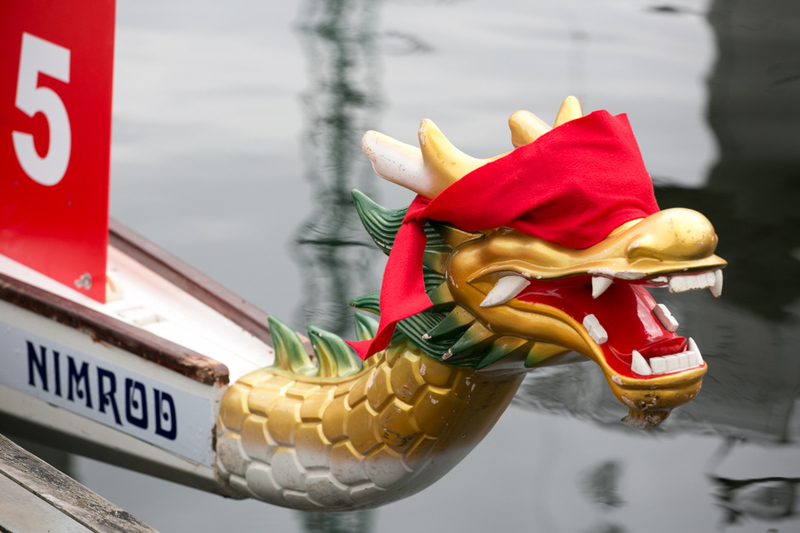 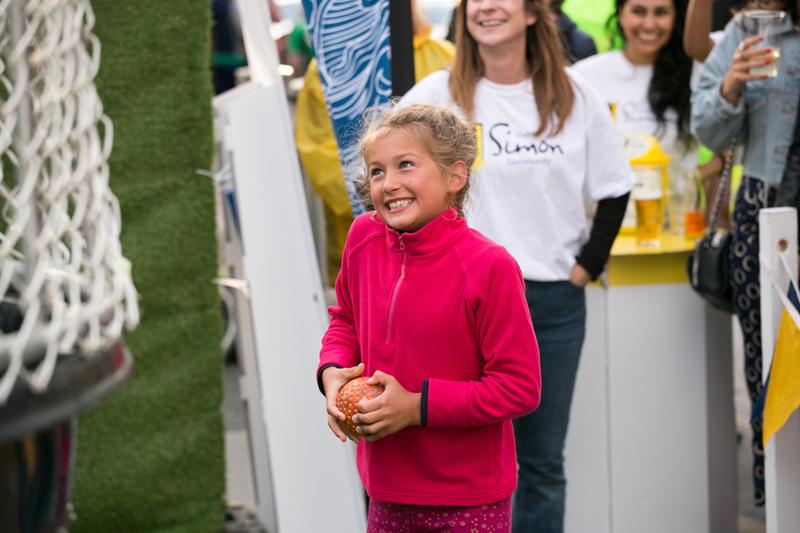 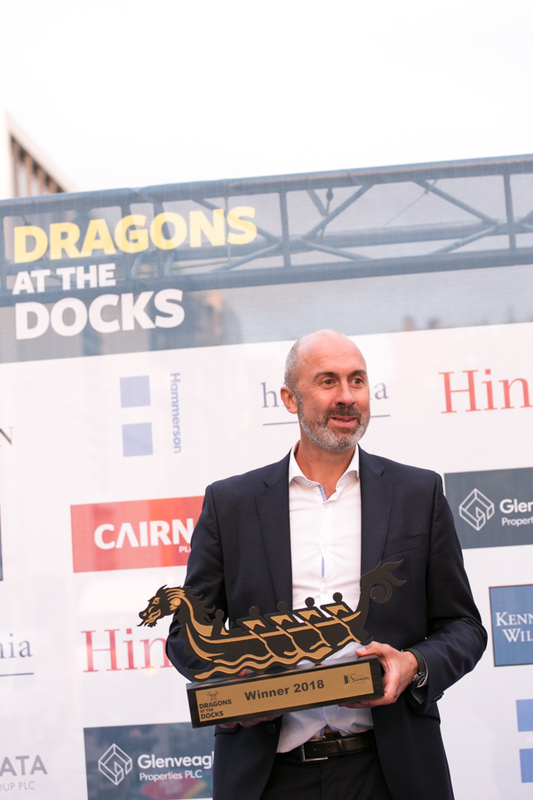 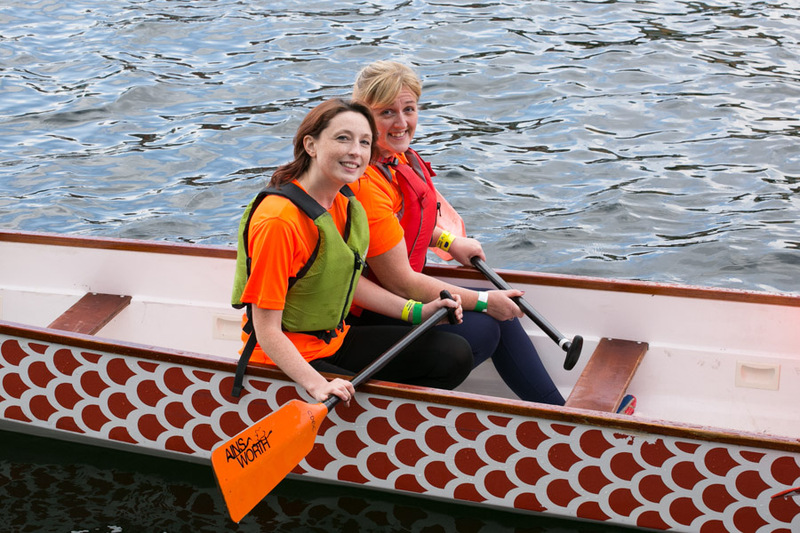 The 2nd annual Dragons at the Docks, raises over €250,000 for Dublin Simon. 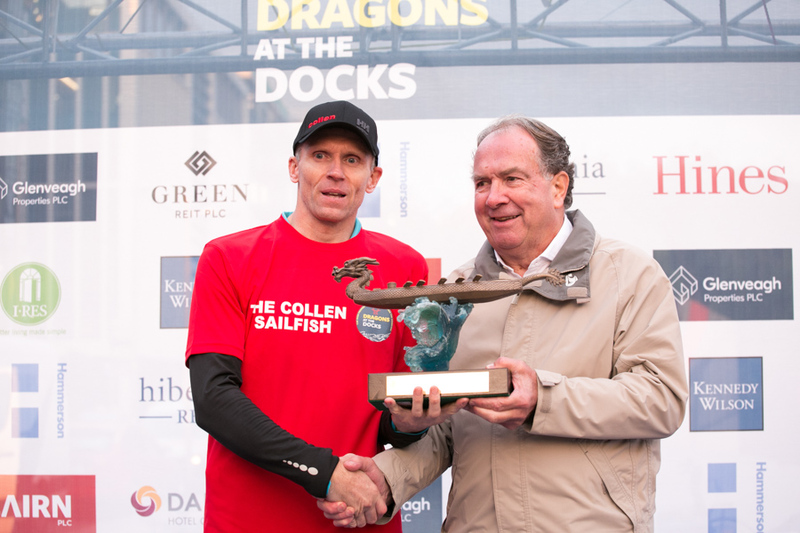 The overall winner was the team from Cairn Homes, with Collen coming second, and Investec coming third in a competitive final race. 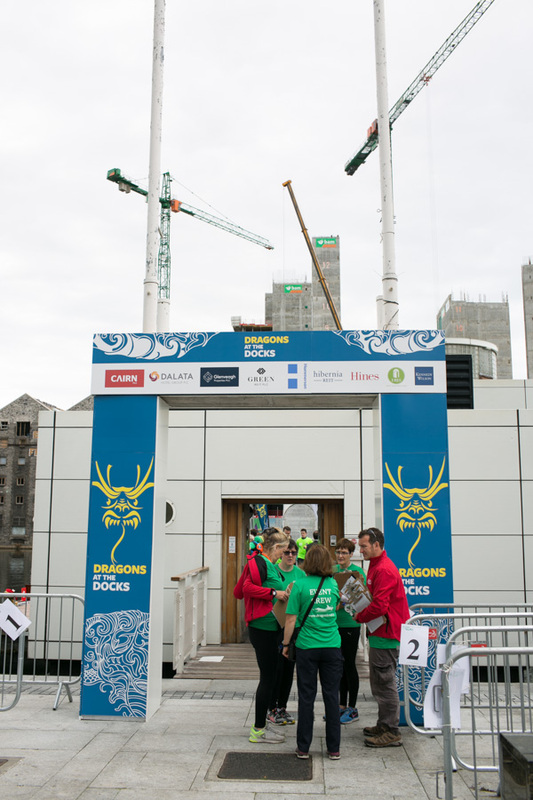 Last year the competition was won by the team from construction company Sisk. 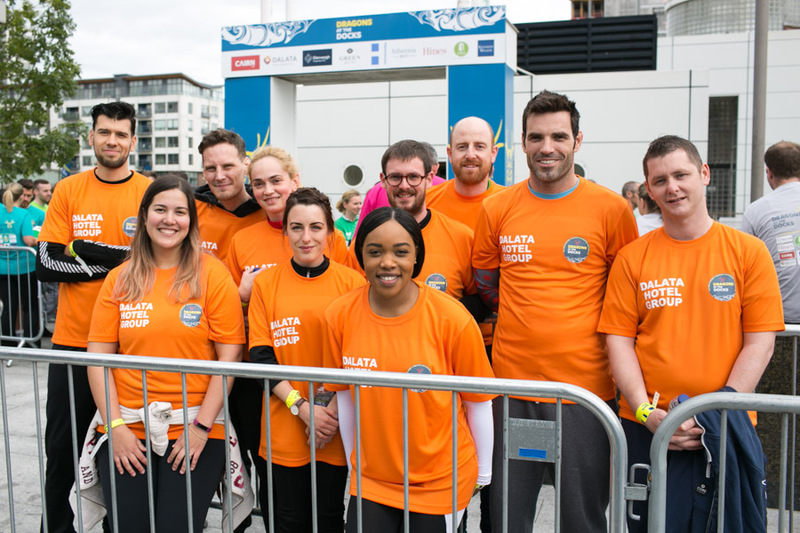 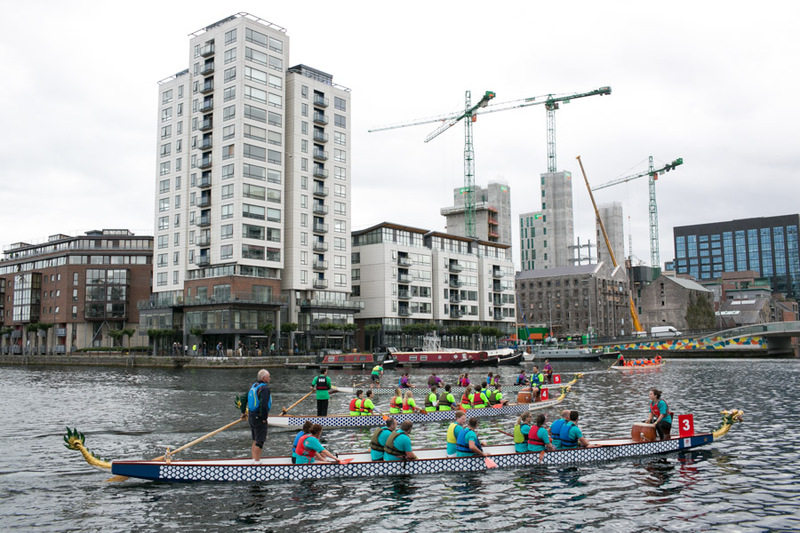 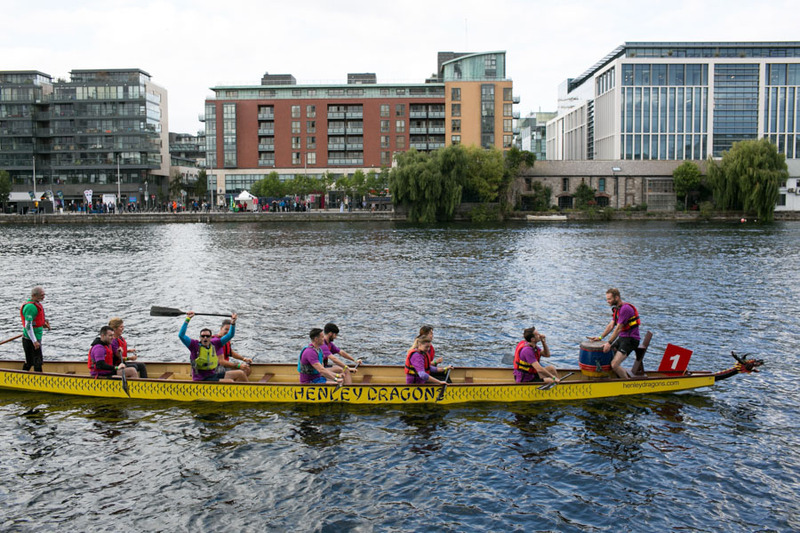 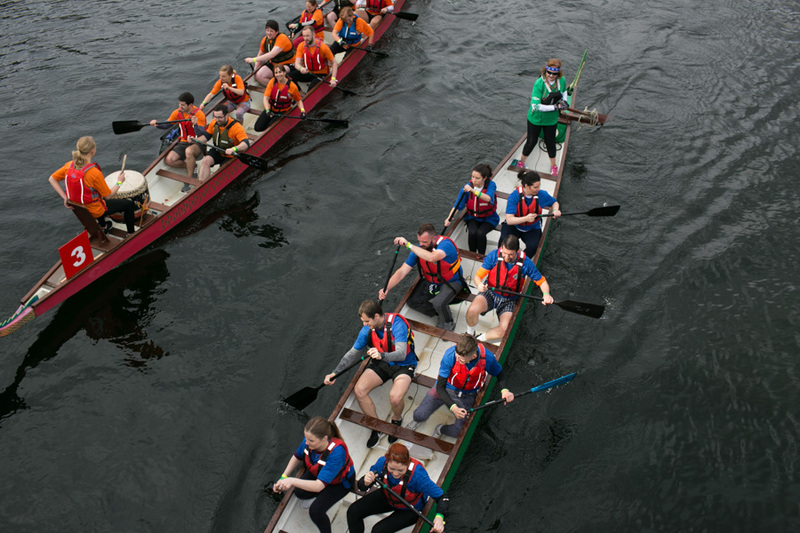 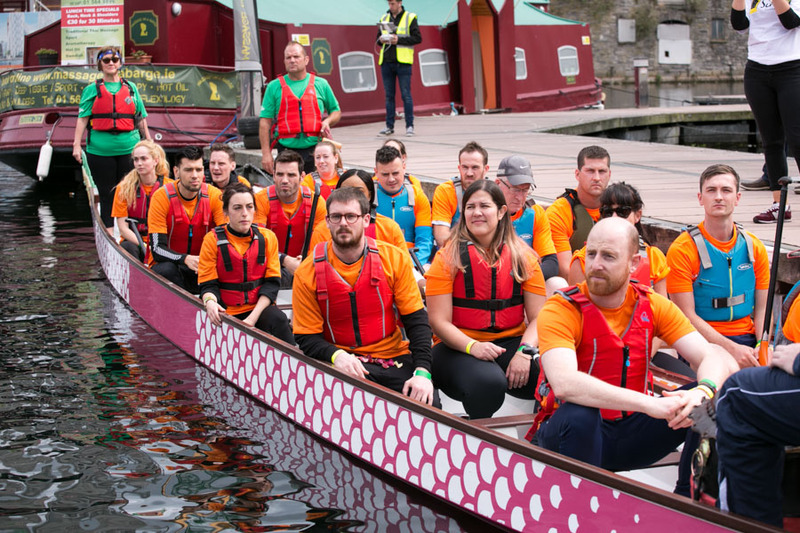 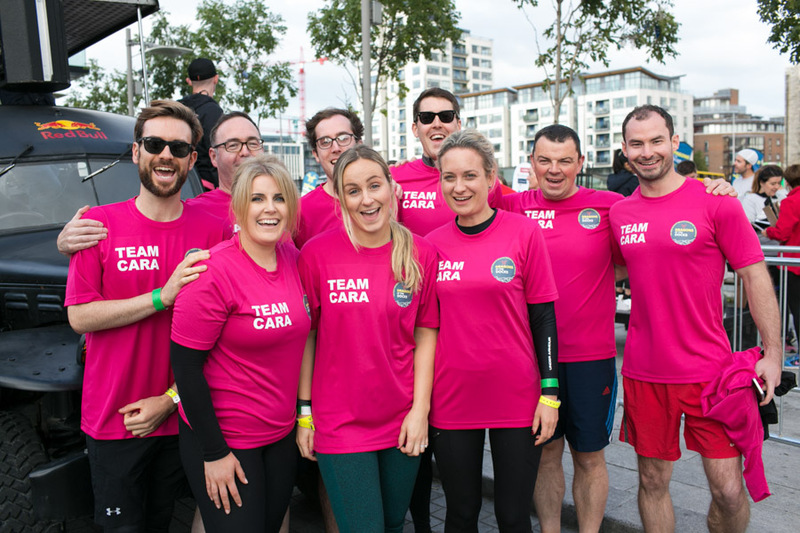 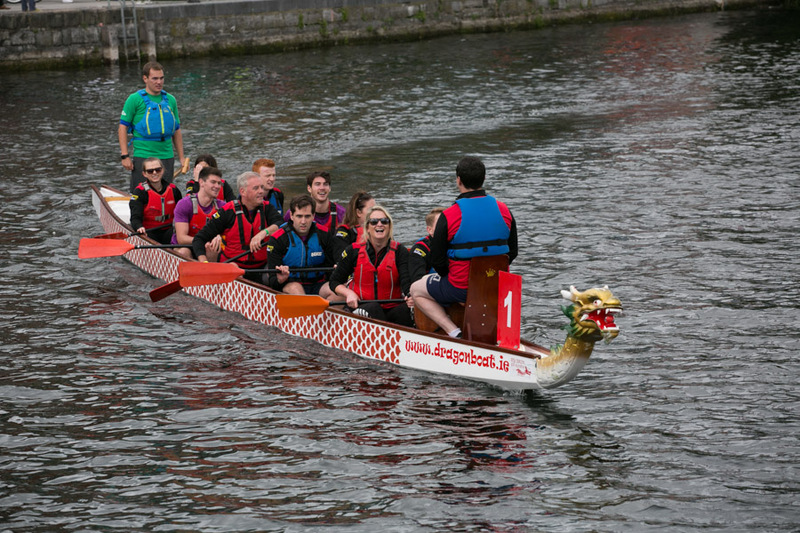 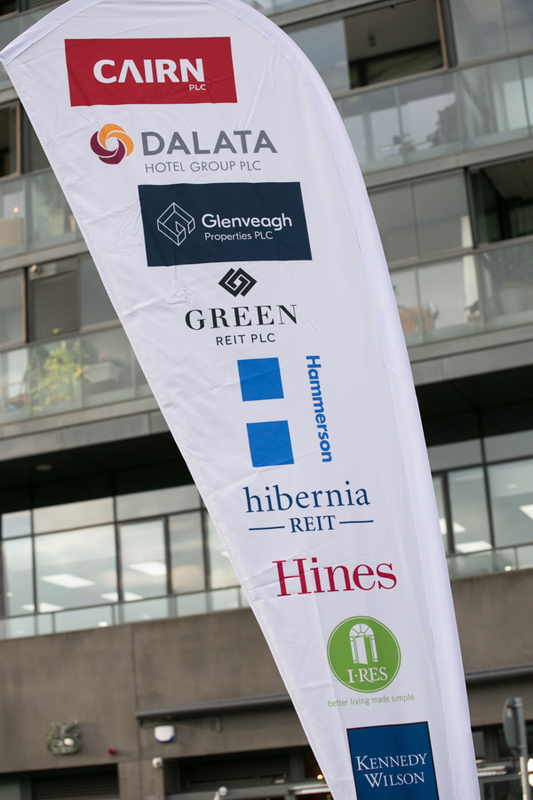 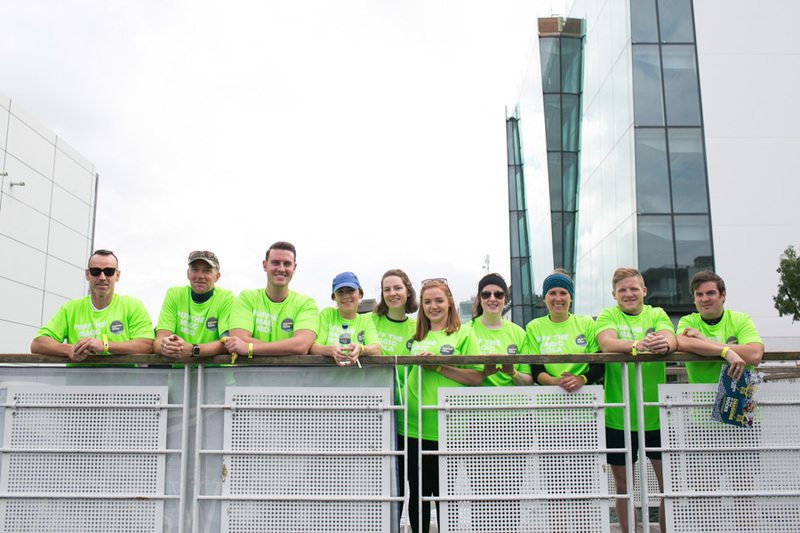 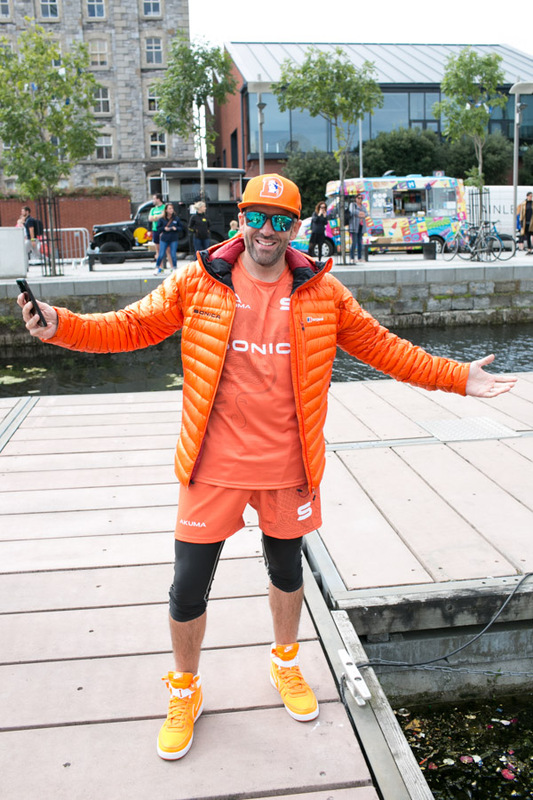 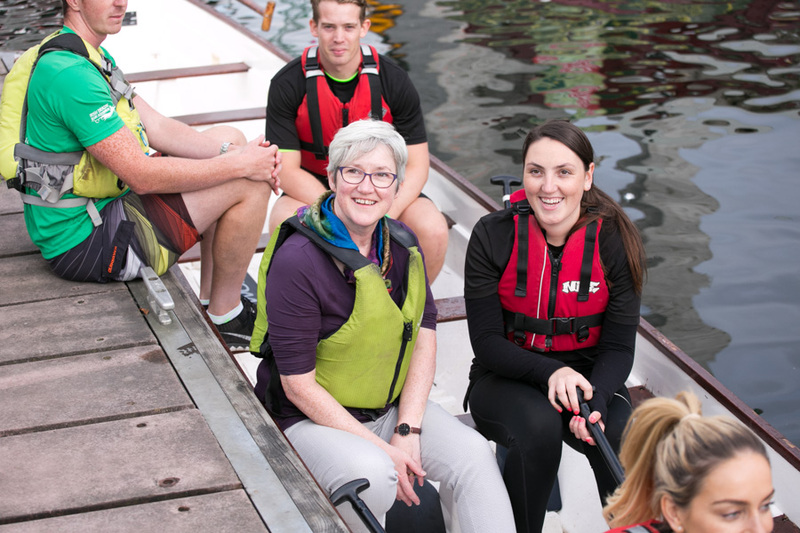 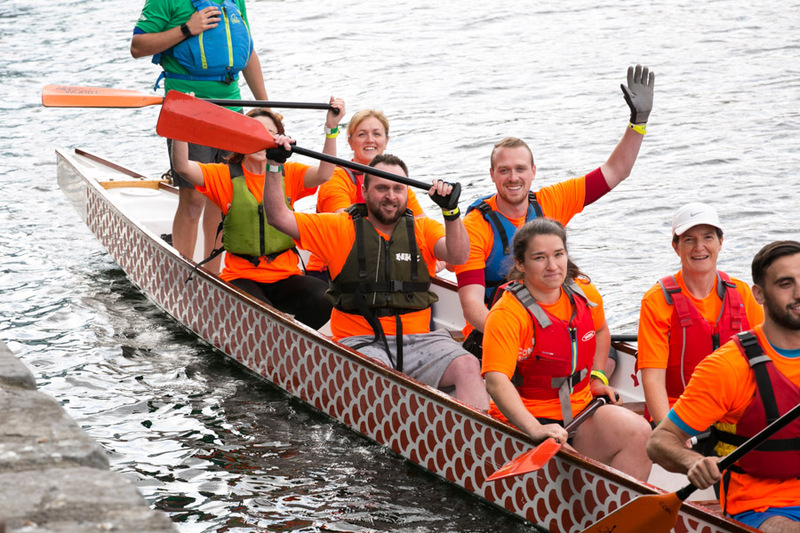 Each team comprised 12 competitors (10 rowers, a reserve and a drummer), and racing at Grand Canal Dock was followed by a BBQ and entertainment at HQ Restaurant.